When a business owner thinks of an invoice many times they think of the invoice sent to the client as a way of billing. However, there are various ways of creating invoices. While there are various ways of creating invoices they all require management and software is the best resource of this task. The management of a company’s invoices is important for various reasons. This is why it is important to have a system set up for invoices when just starting out. Through an ongoing system, managing invoices are easy. If a client requests any invoice from any time within the time you have been working together it is easy to find. When the company needs to check an invoice for a specific job, time the job took, or the materials used it is not a problem. Then there are things like audits and taxes with the proper management of invoices there is no need to panic. 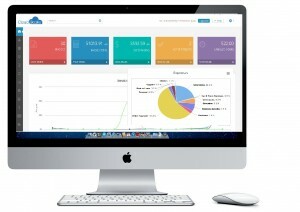 That is if you are using software for the management of your invoices. If not it is highly recommended you do so, papers can get lost or thrown away, but with software your invoices are always right where you left them. 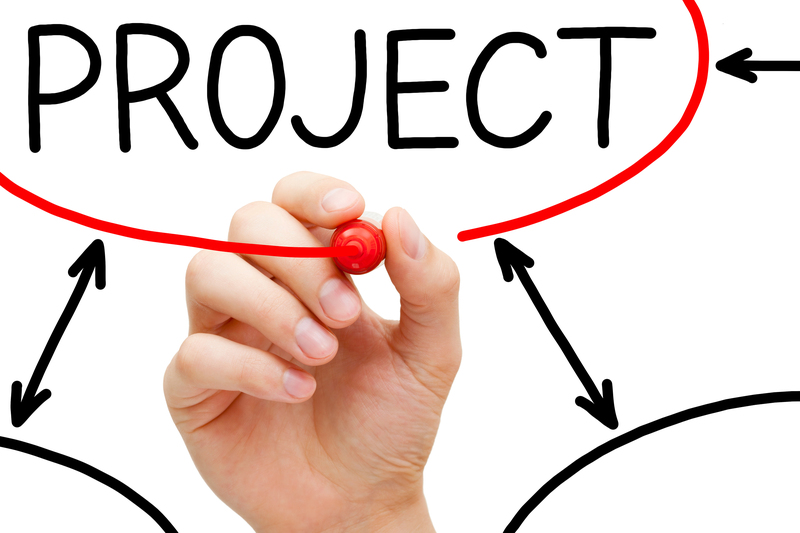 With some businesses there are two types of projects, so what are they? When it comes to project management is software the best way to keep up with them? Let’s take a look at these questions and provide some answers. What is a Project in Business? A project geared towards a business is one that usually does not occur more than once. This could be an addition to the building or updating the software. Whatever the project is it also has a plan that includes the date which it begins and when it ends. It also consists of the steps needed to complete the project, team members involved, and other details pertaining to the project. 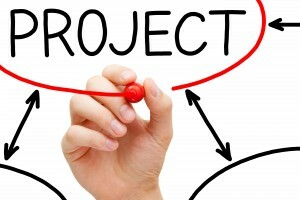 Whatever type of project a business takes on to improve itself it needs to be documented. The best way to document business projects is by using software. Software used for project management allows the business to view projects that were previously done and use them for similar projects in the future. 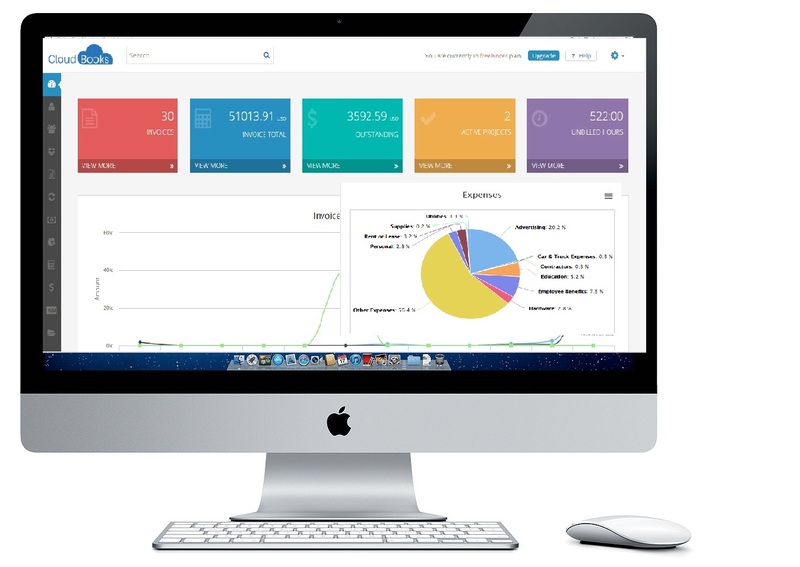 Invoicing software is the most important tool a business can have. 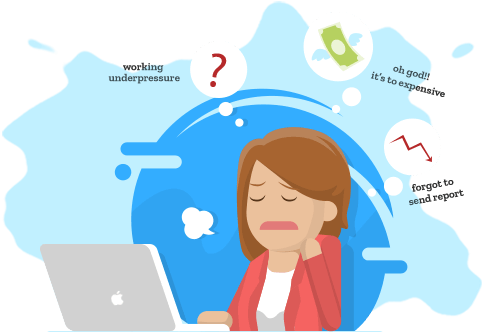 It does not matter if you are self-employed working from your home, have a brick and mortar business, or if you are a business that has been doing business for years. In order for a business to operate at its full potential they must incorporate software for invoicing. 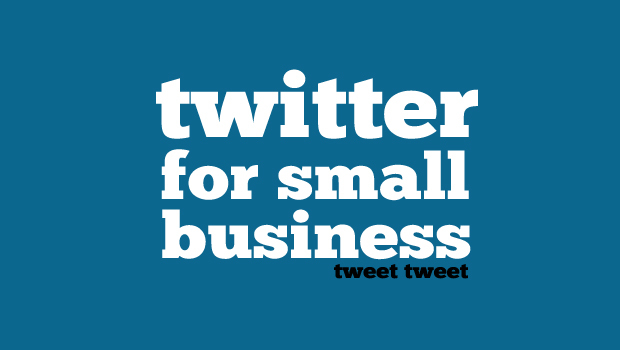 It allows a business to customize the invoice with their business logo and contact information. Software is the best way to record all matters pertaining to a specific service or job. This allows for the creation of an accurate invoice, allows for on time payment, and shows professionalism. Creating invoices utilizing software allows a business to give their clients a long lasting positive impression.